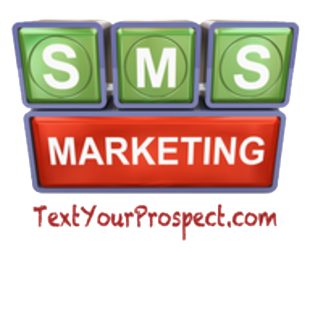 Text Marketing, also known as Mobile Marketing or SMS Marketing, is the ability to communicate to a specific group of people via text message to their cell phones. The most important thing to understand is that text marketing is permission-based, meaning messages are only sent to consumers who have specifically "opted-in" or requested regular communications from the sender. An example might be a restaurant that establishes a "VIP Club" by inviting their customers to text the word FOOD to 48421. When customers text the keyword "sales" to the short code 48421, they are granting permission to the restaurant owner to communicate with them via text in the future. The customer can opt out of this subscription list at any time simply by replying with the word STOP or END.